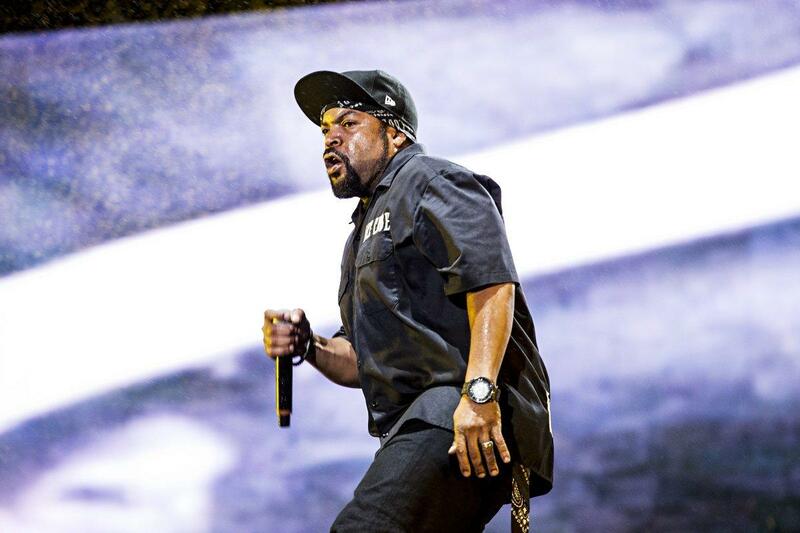 Check Yo Self — Ice Cube is not voting for Trump. The N.W.A. rapper took to Twitter on Saturday to declare that he would never support Republican presidential nominee Donald Trump after social media users dug up an old interview where he mentioned the candidate. “I will never endorse a mothaf—a like Donald Trump! EVER!! !” the musician-turned-actor wrote. 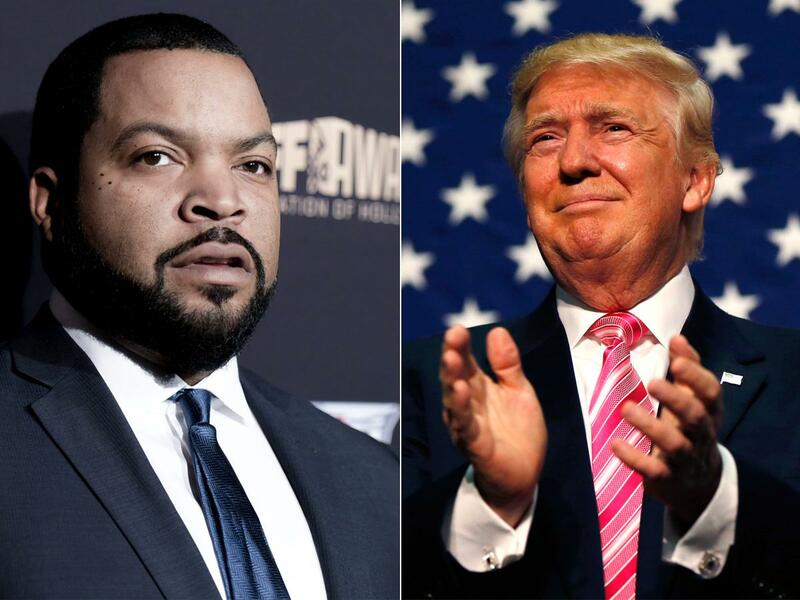 The tweet was in response to a post responding to one of Trump’s tweets with a video clip of Ice Cube and the line “@IceCube Hillary’s not solving the problem, she’s just making it worse!” — Endorses @realDonaldTrump,” a rep for the rapper told the Daily News. Ice Cube, whose real name is O’Shea Jackson, spoke candidly about each presidential candidate with Bloomberg back in April, where he said Americans like Trump because he’s rich, powerful and represents the American dream. “He looks like a boss to everybody and Americans love to have a boss, so that’s his appeal to me,” Jackson said. Cube did not, however, announce his support for any candidate in the interview. REMEMBER THE BABY WHO SMOKED 40 CIGARETTES A DAY?